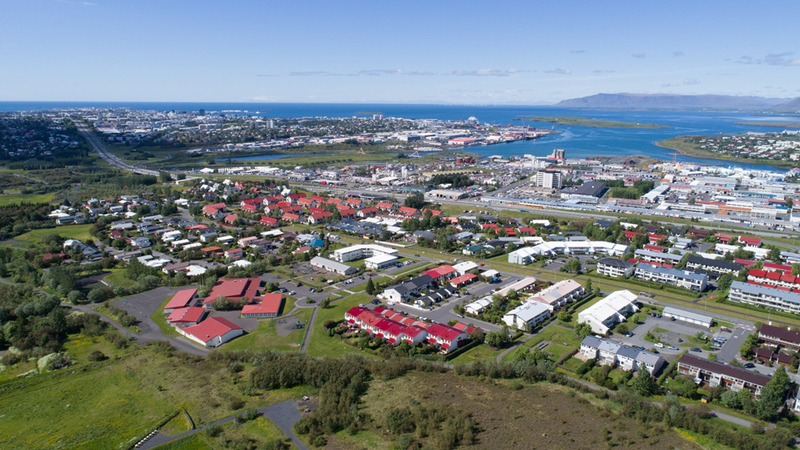 In 2010, a new masterplan for the City of Reykjavik was prepared, providing a vision for the development of the city. A central ambition of the plan is to increase the housing stock while at the same time creating more sustainable, densely built neighbourhoods, with greater access to services. The practical implementation of these ambitions required a rethink of the outdated, yet still legally binding, neighbourhood plans of the 1960s, 70s and 80s. New neighbourhood plans that could guide the development and growth envisioned in the masterplan were required. 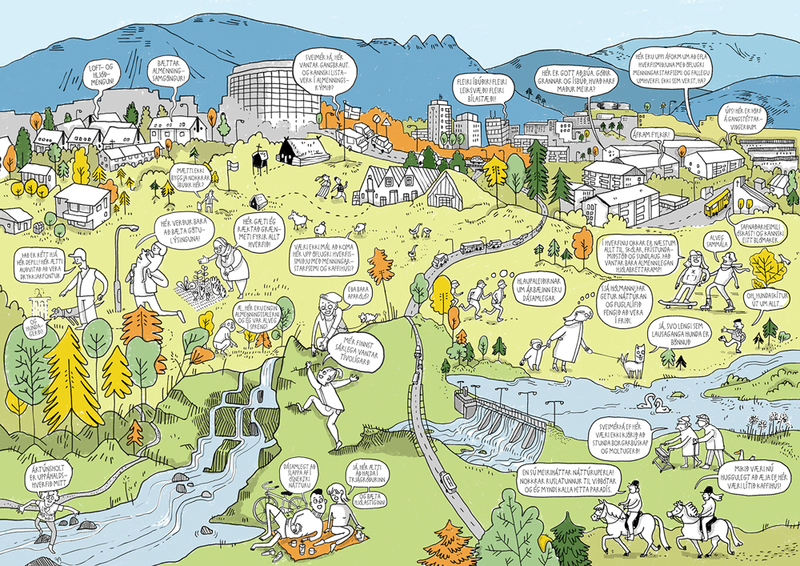 Thirty new neighbourhood plans were developed based on two methods. First, a sustainability assessment was conducted, scoring each neighbourhood on: community quality, urban quality, walkability and transport, ecosystem and heritage, energy and resources, buildings and structures and natural disasters. For each neighbourhood, suggestions to improve low-scoring categories were made. Second, several methods of public participation were trialled to see if there were problems that were shared by different social groups and thus urgent. 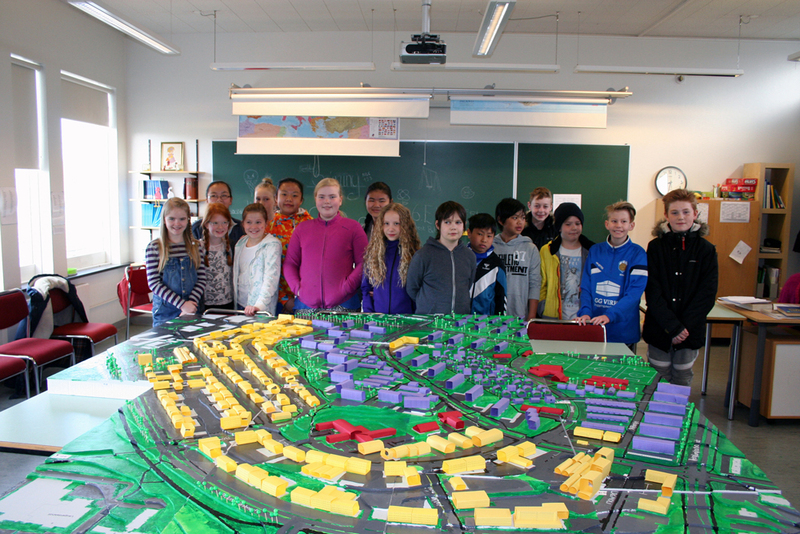 A forum was established where children could make models of their own neighbourhoods and the municipality’s ideas for the neighbourhood were explained to the inhabitants. Citizens then could stick notes to with remarks, ideas or problems to the model which were later digitally visualised. Based on this, hot-spot maps were developed, clearly showing areas that needed attention. In addition, small-scale meetings were held in each neighbourhood where citizens from eight different age-groups were presented with the municipality’s ideas for the neighbourhood and were given the chance to give feedback in a safe environment. Following the participation process outlined above, residents’ ideas and their implications for the neighbourhood plans are presented in a report. Ideas, observations and other thoughts have been categorised and can be traced from their origin to how they helped shape the neighbourhood plans. The report and the plan are then easily accessible through an online portal allowing for complete transparency with respect to both the process and, the development plans. In addition to this, the new neighbourhood plans have a flexible nature and allow certain changes to houses to be made without a permit. For example, in some neighbourhoods, residents are allowed to rent out parts of their house and run a small company from them or small businesses are permitted to build an extra level on their building and make other investments. Through these measures, the city expects the amount of available housing to increase, new businesses to open and the overall service level in the neighbourhoods to improve. Thirteen of the 30 neighbourhood plans are nearing completion and the project is expected to end in 2023. The concept of locally developed, transparent, legally binding spatial plans has a lot of potential. The innovative public participation process has been a valuable element — combining data and the extraction of new ideas or additions to existing ideas from this data is a method that can be applied in other urban contexts. 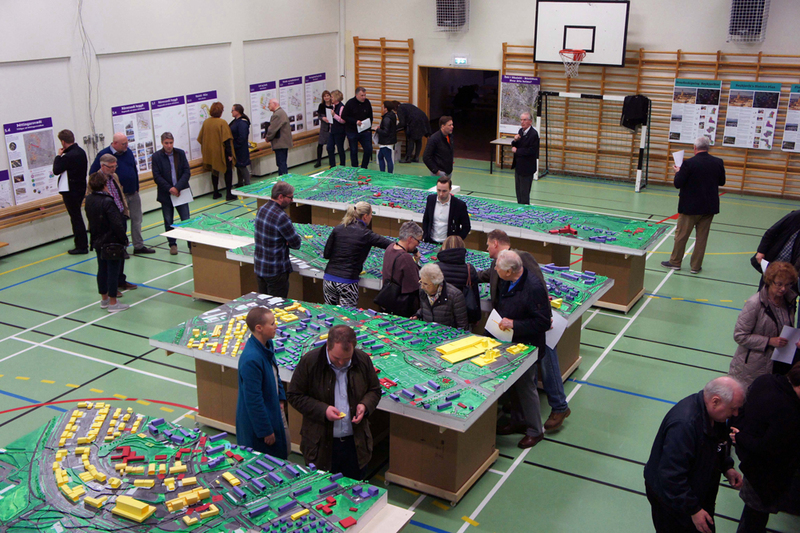 Officials from other Scandinavian capitals have shown admiration for the holistic, legally binding neighbourhood plans that move away from the time- and resource consuming patchwork planning that is the standard in many municipalities.